New York, August 10: The son of a police chief in a Californian city is among two teenagers arrested and charged with attempted robbery and abuse of a 71-year-old Sikh man on Monday, the second attack on a minority community member in the US state within a week, authorities said. The investigators are trying to determine if the attack was a hate crime. 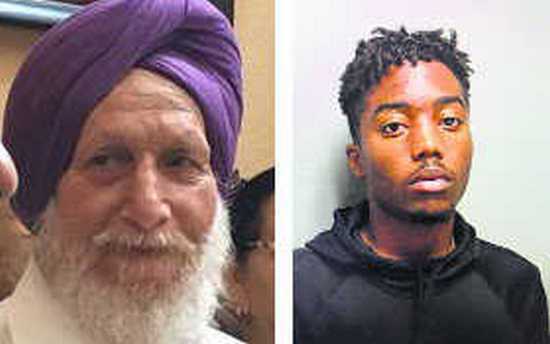 The police arrested 18-year-old Tyrone McAllister and a 16-year-old male juvenile on Wednesday for attacking Sahib Singh Natt on the roadside early on August 6 in Manteca. McAllister, the son of Union City Police Chief Darryl McAllister, and the juvenile have been charged with attempted robbery, elder abuse and assault with a deadly weapon. The Manteca Police Department said it received numerous tips which assisted in the identification of the suspects. 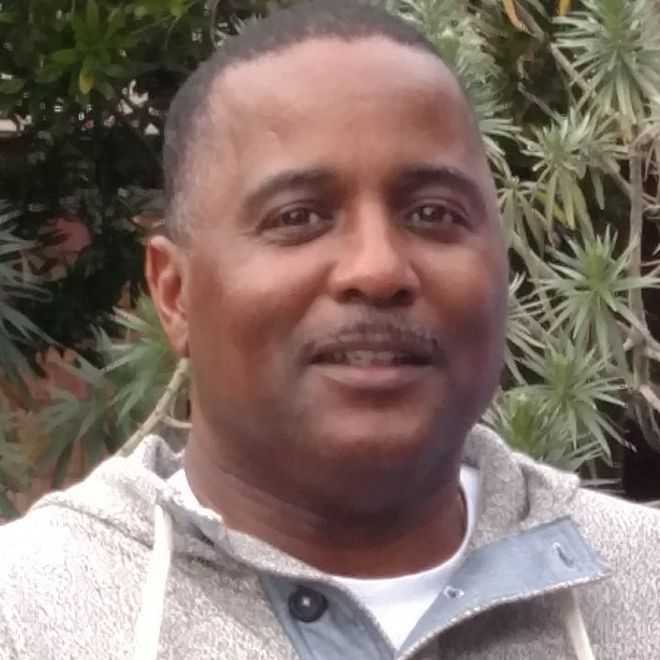 Investigation superviser Sergeant Miller said the public assistance in providing information helped in making a quick arrest. McAllister’s father posted a statement on the Facebook page of the Union City Police Department, saying that he was “completely disgusted” to find out that one of the suspects in this “horrific crime” was his son. He said his son had been “estranged” from his family and home for several months now. “In the eyes of the public, no matter the irrelevance to the incident, the fact remains that the father of the perpetrator of this despicable crime is a police chief, period,” he said. He said his son began to lose his way a couple years ago, when he was a juvenile. “He got into trouble for theft-related crimes and ended up spending several months in a juvenile hall,” the senior McAllister said, adding that his son was again arrested for a theft-related incident, and he ended up spending another three months in an adult jail. “After his release, he has been wayward and has not returned to our family home for several months,” he said. The police chief said he and his wife worked with the Manteca Police to help them track their son down and arrest him. “He now faces serious felony charges… My family is shaken to the core,” he said. The attack on Natt is the second on a Sikh man within a week in California. On July 31, Surjit Malhi (50) was attacked while putting up campaign signs in support of incumbent Republican Congressman Jeff Denham and other local Republican candidates at Stanislaus County. Meanwhile, Sikh advocacy group The Sikh Coalition has urged members of the community to remain vigilant and report cases of bias, bigotry and backlash in the wake of the attacks.